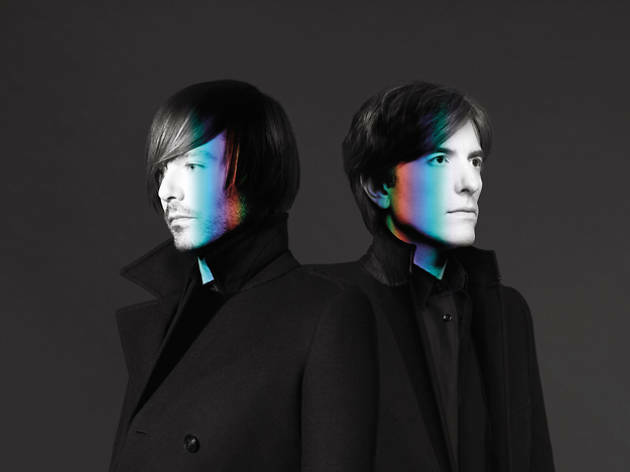 Float through the cosmos as you slow dance to this French duo’s sensual electronic pop. 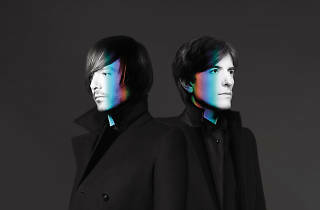 Air are lauded as one of the most influential electronic acts in recent years, melding the sultriness of Siouxsie and the Banshees with the insouciance of Zero 7. It’s bachelor pad music of the best kind.